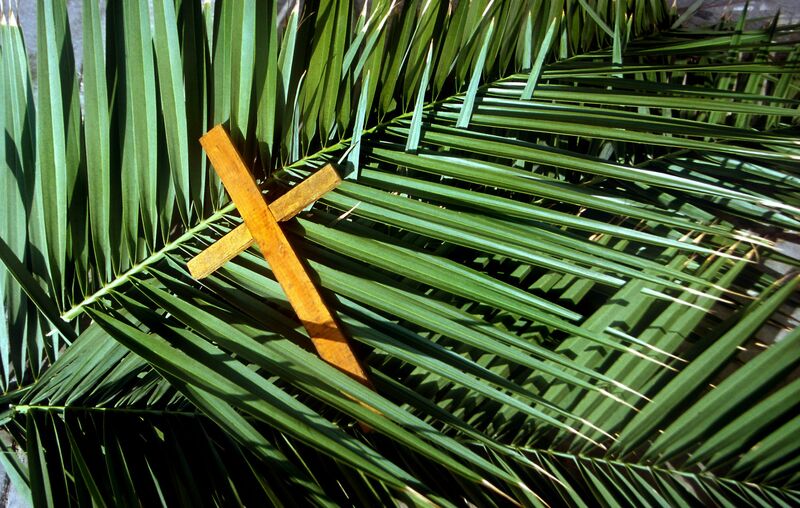 Palm Sunday….a time to reflect on a journey that would change history, but also a time to reflect on a journey lies before us…. As a follower of Jesus, we are constantly searching for our calling of life. It seems as we continue forward, success continues to be met with challenges, and many times we run into obstacles that seem to overwhelm our path. It’s at times like this that we seek answers and turn to scripture to help provide a light in the darkness that may surround us. Through our commitment to follow Jesus, we are given life….but no one ever said it was supposed to be easy. Jesus began a journey into Jerusalem knowing that it would end in His sacrifice for us all. Suddenly, our journey doesn’t look so bad. Jesus did the heavy lifting for us, it’s our calling to continue to carry the message forward…. Personally, Jesus’ message commemorated on Palm Sunday takes on new meaning for us this year. We began a journey 10 years ago to leave behind our secular career and engage in work to serve the poorest of the poor. We had no idea how challenging this decision would be, and it’s really a journey that we began the day we accepted Jesus into our lives. We have seen very good, we have seen very bad. Millions of lives have been saved, and we have seen the challenging and the ugly sides of this work. Through every step along the way, the one constant presence has been Jesus in our lives. It’s ironic, and yet should not be a surprise that Palm Sunday is commemorated at the end of our first full week as a member of the Lindell Foundation. Every single success and challenge that has occurred during our journey has prepared us for a time such as this. Yes, it’s not been the easiest of paths, we have had many great highs, and seen many lows. People have amazed us, and many have been a huge disappointment. Their is evil in this world, but God’s love triumphs over it all! Working for the poor is hard, and it’s not for the faint of heart. We are buoyed by the courage that Jesus displayed on our behalf has He began His faithful journey to save us. There are many exciting times ahead and we are just beginning to see all the tools that God has provided us to do our chosen work. It’s awe inspiring, and also a substantial burden that we have willingly taken upon our shoulders. 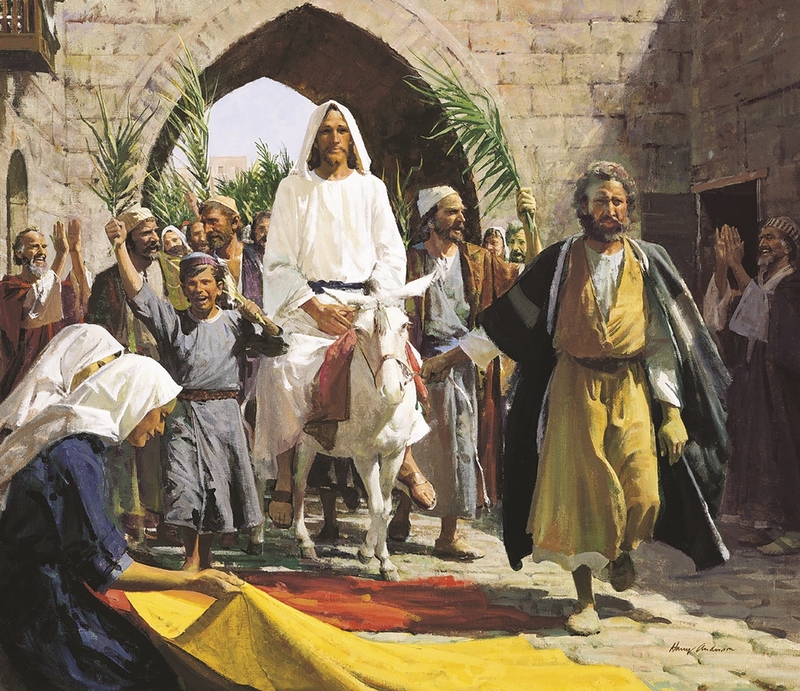 Every follower of Jesus has been called into service, and regardless of what your calling may be, we must never lose sight that the greatest calling of all was fulfilled at the end of a very long an challenging journey taken thousands of years ago aboard a donkey along the dusty streets of Jerusalem. Samuel Smith is the Chief Operating Officer of the Lindell Foundation. He shares his thoughts and passion for the poor at OptimizingMinistry.com. Stayed tuned for the debut of life changing services that will be coming from the Lindell Foundation and it’s commitment to the poorest of the poor!